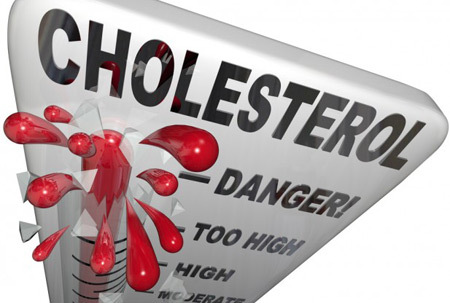 In the United States, cardiovascular diseases account for about 1 of every 3 deaths. The cornerstone in heart disease treatment is reducing elevations of LDL, popularly known as the “bad cholesterol” (see table below “What do the terms mean?”) [2, 3], primarily with statins, the most widely used cholesterol/ heart disease drug. However, when one looks at the aggregate effectiveness of statin treatment in all studies, morbidity and mortality rates among statin-treated patients still remain approximately two thirds to three quarters of those found in patients randomized to placebo. [5, 6] In the “Treating to New Targets” study there were still 80% cases of cardiovascular disease, despite intensive treatment with high-dose statins. 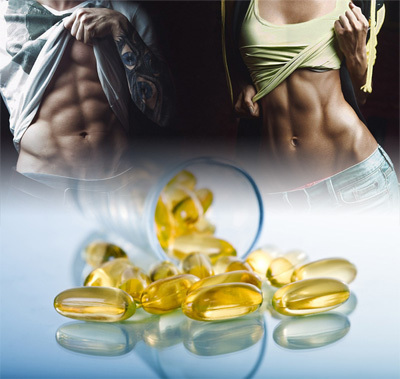 Fish Oil for Fat Loss - can it really help you get in shape? Fish oil is most known for its beneficial heart and cardiovascular effects, and continues to top the list of health promoting supplements. Fish oil is unique in its ability to protect against heart disease and promote cardiovascular health in all people, regardless of age or baseline health status [1, 2]. Fish oil improves the blood lipid profile and is especially effective at lowering triglycerides (a.k.a. blood fats). It also has beneficial effects on blood platelet activity, blood thickness, as well as blood vessel (endothelial) function [4-11], blood vessel elasticity , and blood pressure [13, 14], among other things. In 2004 FDA approved a prescription fish oil preparation for treatment of high triglycerides (hypertriglyceridemia) [3, 15, 16]. Accumulating research shows that fish oil also has other beneficial effects, which are more visually notable… notably, fat loss! 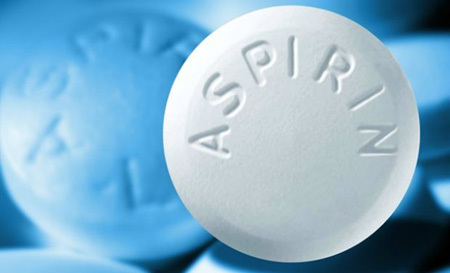 Aspirin – can it save you from heart disease or cancer? 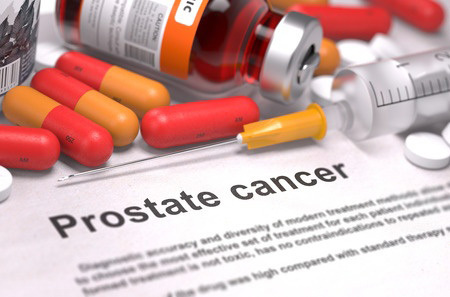 The number one concern among clinicians worldwide and reason for not prescribing testosterone is the fear that it will cause prostate cancer and/or worsen benign prostatic hyperplasia (BPH, age-associated prostate gland enlargement that can cause urination difficulty). This article is a summary of a recent presentation by Dr. Khera at The Annual European Association of Urology (EAU) Congress held in March 2015. The EAU is Europe’s largest annual event for medical health care professionals, showcasing the latest medical research findings in the andrology and urology fields. Vitamin D - what's the optimal blood level and how to achieve it? Until just a few years ago, it was thought that vitamin D is only needed for building and maintain strong bones. However, over the past decade an impressive body of scientific research has demonstrated the importance of optimal vitamin D status for wide array of health conditions. 1. The role of vitamin D for health promotion has undergone a paradigm shift. Adequate vitamin D levels are necessary to prevent many diseases, especially cardiovascular disease (including high blood pressure), endothelial dysfunction, diabetes (both type1 and type-2), the metabolic syndrome, muscle weakness, cancer, chronic inflammation, osteoporosis (including falls and fractures), cognitive dysfunction and mental illness, autoimmune diseases (e.g. multiple sclerosis, rheumatoid arthritis), infectious diseases, as well as infertility and adverse pregnancy and birth outcomes [1-26]. Vitamin D deficiency/insufficiency is associated with increased all-cause mortality [1, 27], and vitamin D supplementation has been shown to decrease mortality [28, 29]. It has been estimated that doubling blood vitamin D levels in the general population (from 21 ng/mL to 44 ng/mL) would reduce vitamin D-related disease mortality rate by 20%, and increase life expectancy with about 2 years . 2. Insufficient levels of vitamin D also have direct implications for fitness enthusiasts and athletic performance, due to the importance of vitamin D for muscle function (I will cover this in much more depth in an upcoming article) [31-42]. 3. In contrast to most other vitamins, vitamin D deficiency/insufficiency is very common (more on that below). 4. The vitamin D requirement for health promotion and protection against all-cause mortality and muscle dysfunction is much higher than the dietary recommendations (RDA), which only consider for bone related outcomes [4, 43-48]. Having heard about all the vitamin D benefits you might wonder what is the optimal vitamin D blood level? How low is too low? How common is vitamin D deficiency or insufficiency? Nitric oxide (NO) boosting “pre-workout” supplements based on L-arginine have been – and still are – quite popular among many fitness enthusiasts and athletes. While it’s true that arginine is a nitric oxide (NO) precursor and NO is a potent vasodilator [1, 2], most studies in healthy adults have not unequivocally supported the marketing hype that arginine supplementation increases muscle blood flow and/or performance [3-5]. In my previous article “The Arginine Paradox” I explained why. In this article I will cover the less well known, albeit highly significant, NO generating process, the nitrate-nitrite-NO pathway. This new NO producing pathway holds a lot of promise and supplements that target it will probably replace the current arginine based NO boosters in the near future[6, 7]. The nitrate-nitrite-NO pathway is especially interesting in that it not only has performance enhancing effects in healthy folks – as well as in people with risk factors – but also offers cardiovascular protection, regardless of baseline health status [7-10]. One of the most controversial and debated issue related to testosterone replacement therapy is its effects on cardiovascular risk and related clinical outcomes. In this video presentation, Dr. Morgentaler clarifies misperceptions of testosterone replacement therapy and cardiovascular disease risk, which have created unwarranted concerns and distorted public discussion of testosterone replacement therapy as a medical treatment. In the February 2015 issue of Mayo Clinic Proceedings a comprehensive medical review paper, written by Dr. Abraham Morgentaler and his coauthors of the Androgen Study Group – www.AndrogenStudyGroup.org - was published. 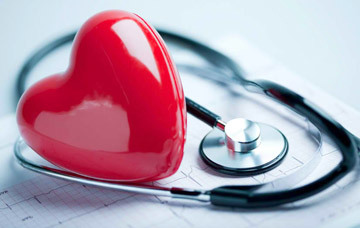 The aim of the review was to analyze all available studies on testosterone replacement therapy and cardiovascular effects, and to clarify the grossly misleading conclusions from two recent studies that caused a tremendous media scare. 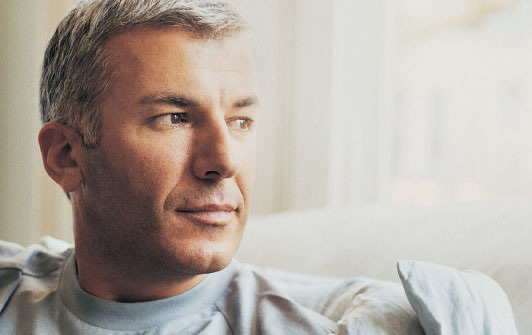 Is Testosterone Replacement Therapy a Lifelong Treatment? 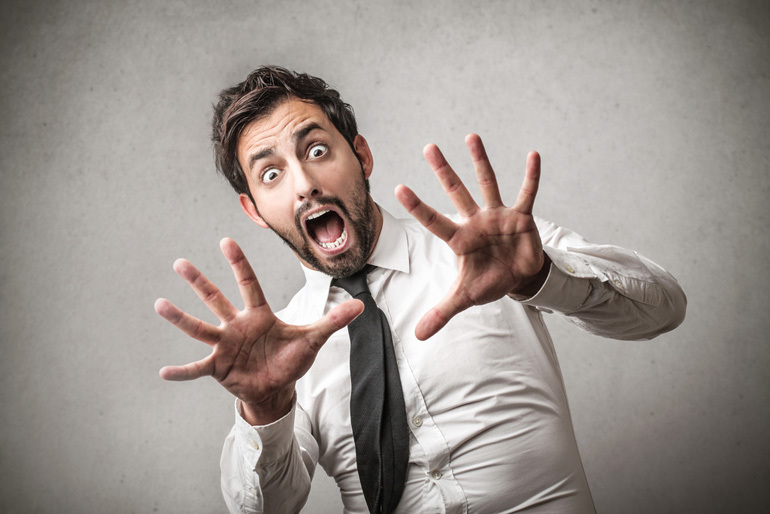 A common question among hypogonadal men is how long they should stay on testosterone therapy. The answer is - it depends on what is causing a man’s testosterone deficiency..
Red Meat and Health - have we been blaming the wrong thing? The Arginine Paradox - do L-arginine based NO boosters really work?